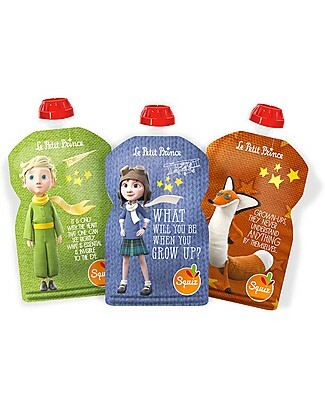 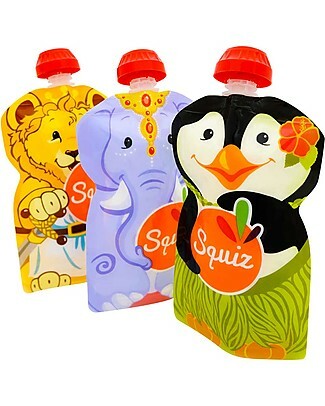 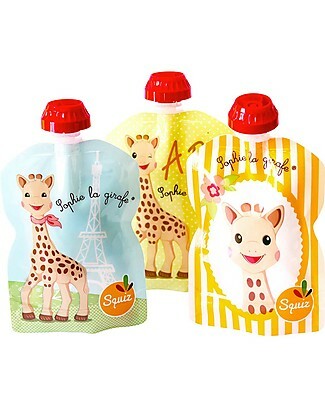 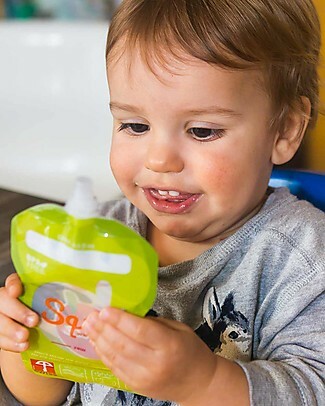 Twistshake Set of 2 Containers for Baby Formula or Snacks 100 ml, Orange Sunbeam - Compatible with all Twistshake Baby Bottles, BPA free! 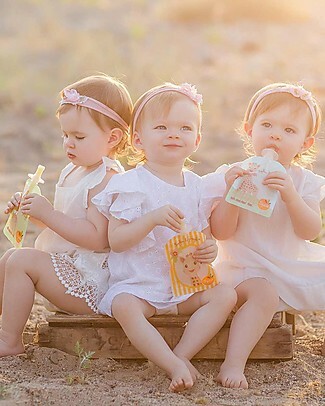 Twistshake Set of 2 Containers for Baby Formula or Snacks 100 ml, Peach Dreamcatcher - Compatible with all Twistshake Baby Bottles, BPA free! 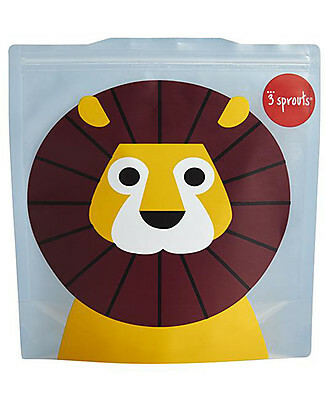 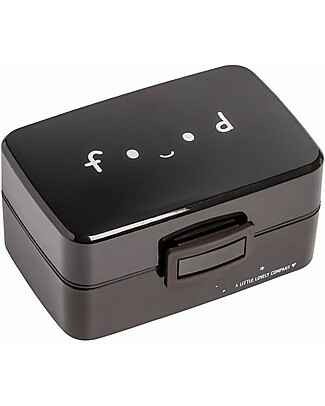 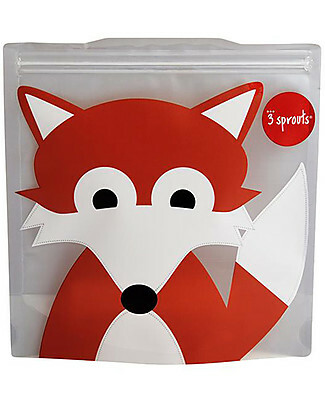 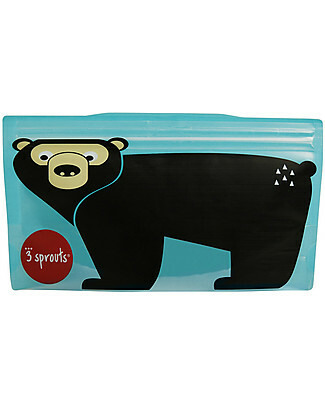 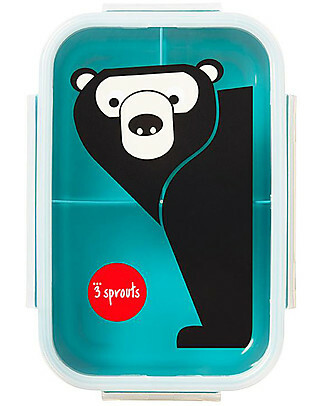 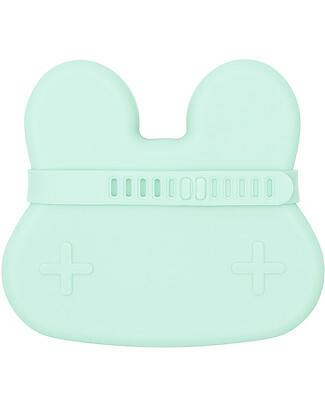 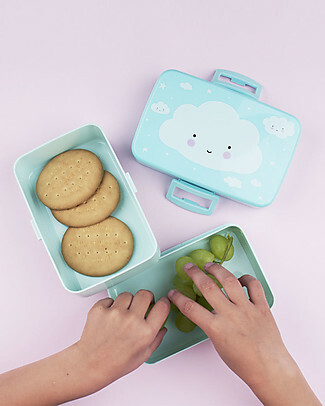 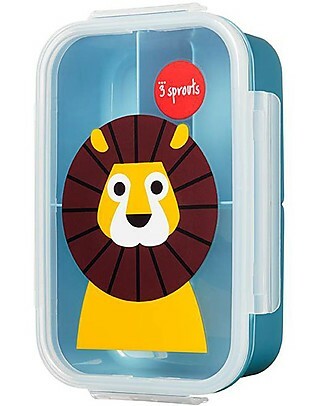 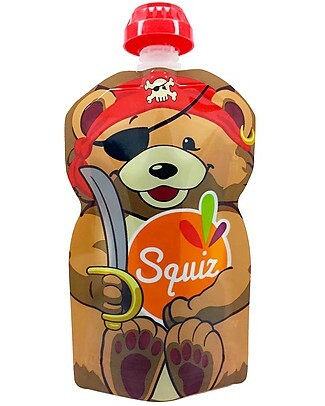 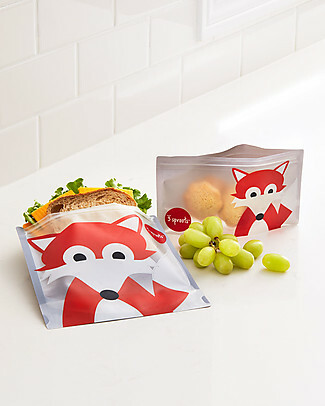 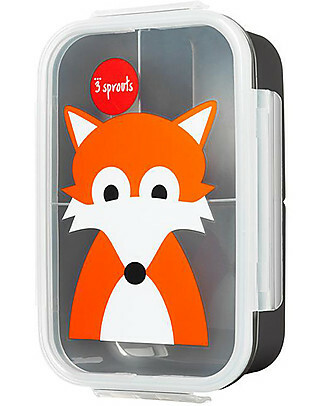 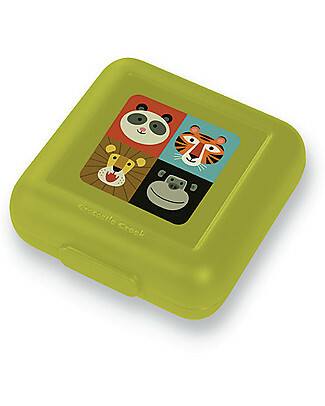 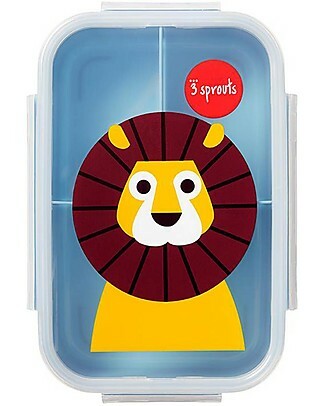 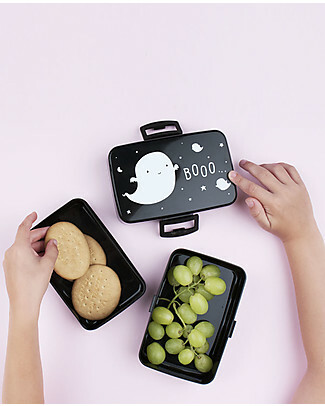 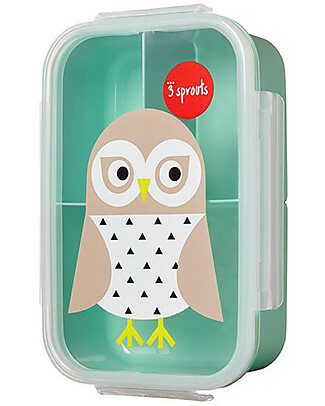 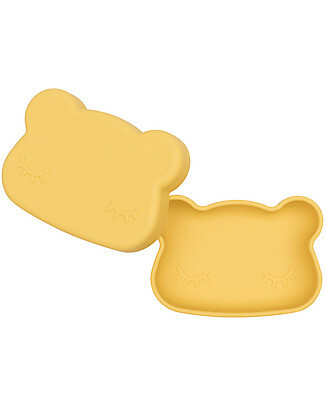 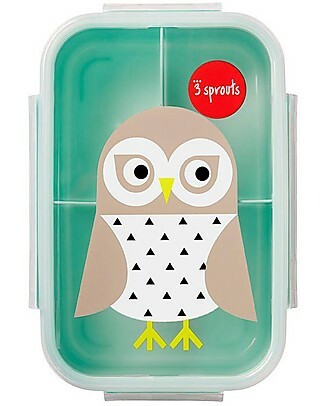 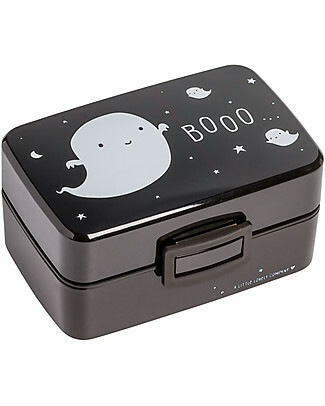 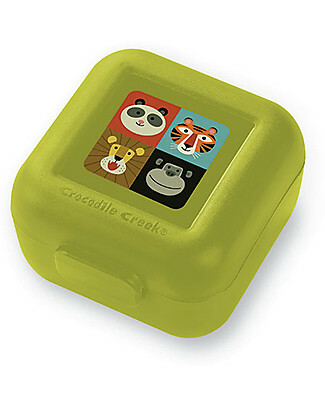 We Might Be Tiny Bear Snackie 2 in 1 Lunch Box and Plate, Mint - BPA free! 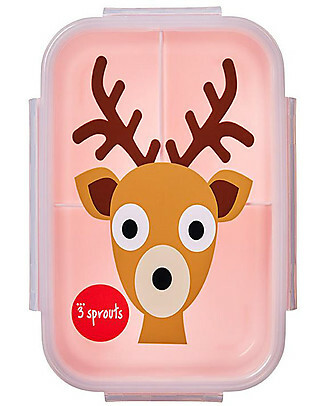 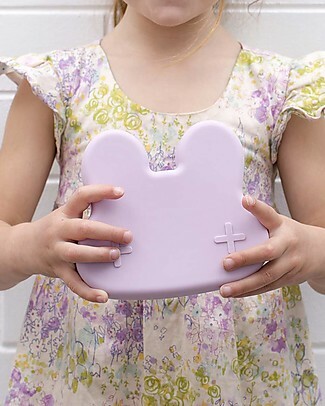 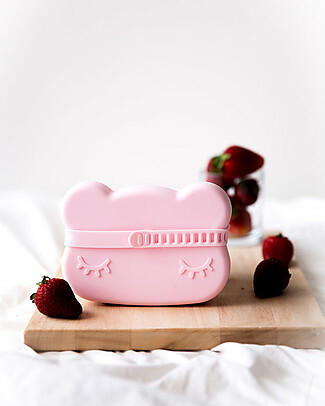 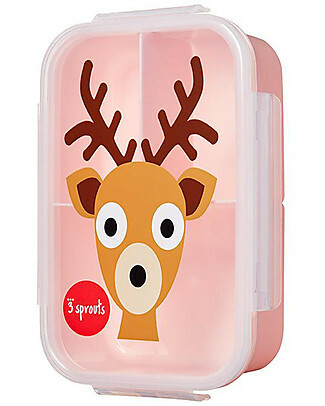 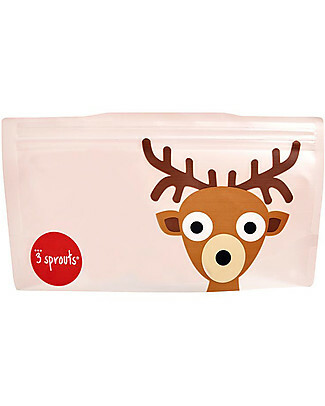 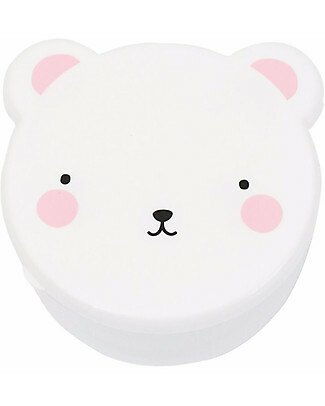 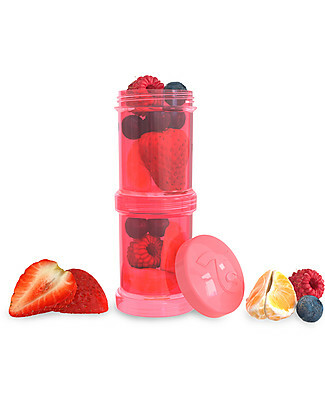 We Might Be Tiny Bear Snackie 2 in 1 Lunch Box and Plate, Powder Pink - BPA free! 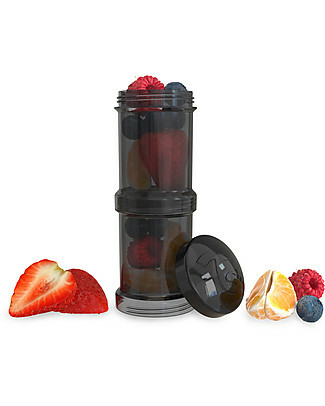 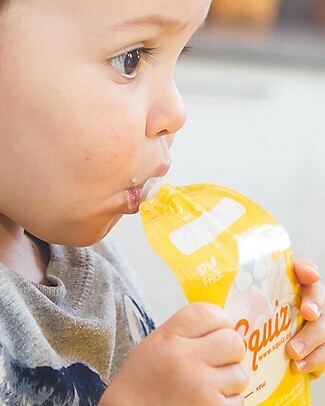 Twistshake Set of 2 Containers for Baby Formula or Snacks 100 ml, Black Superhero - Compatible with all Twistshake Baby Bottles, BPA free! 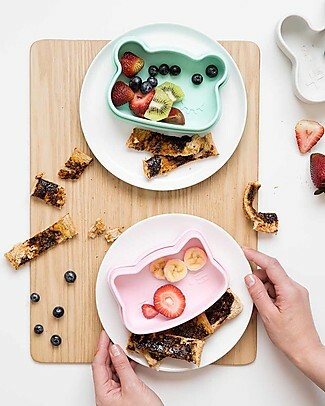 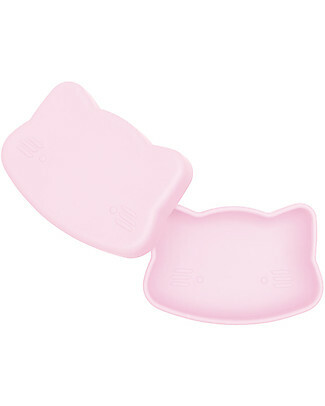 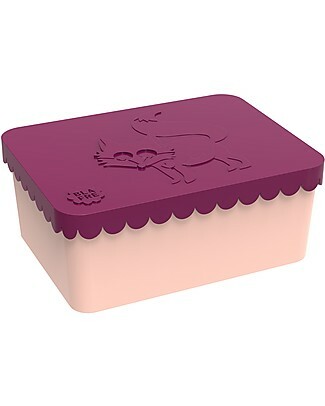 We Might Be Tiny Cat Snackie 2 in 1 Lunch Box and Plate, Pink - BPA free! 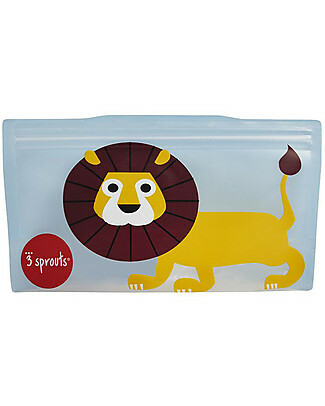 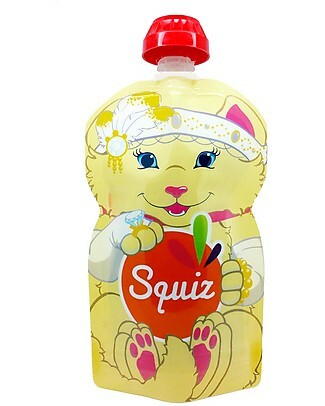 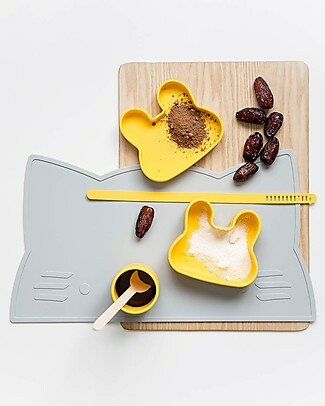 We Might Be Tiny Cat Snackie 2 in 1 Lunch Box and Plate, Yellow - BPA free! 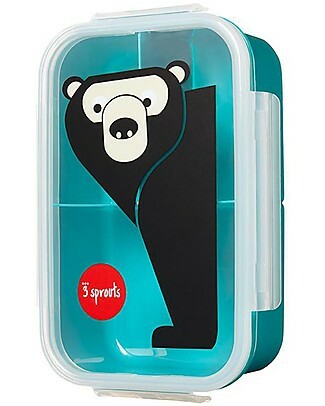 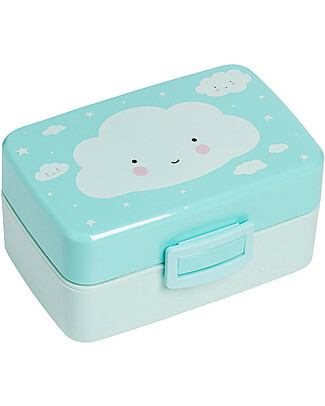 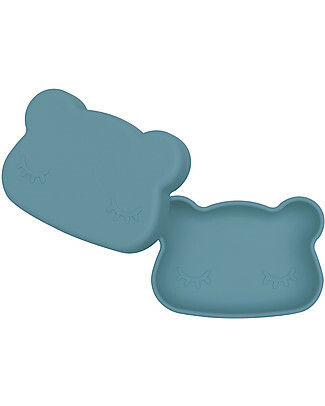 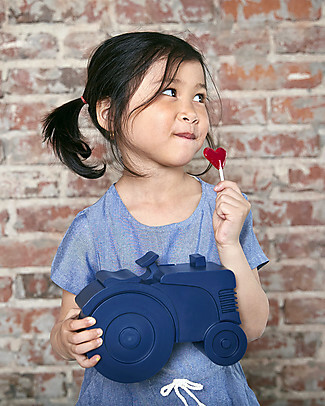 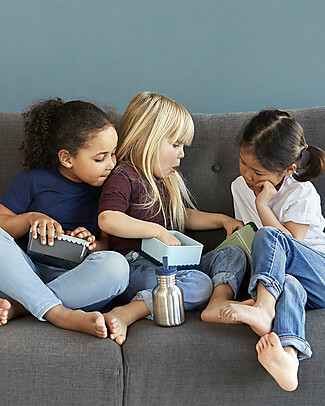 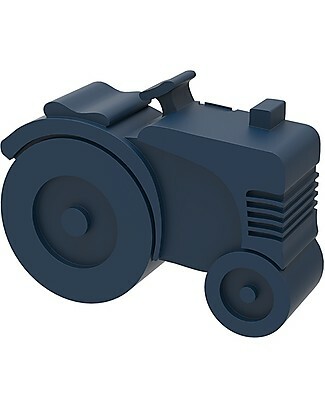 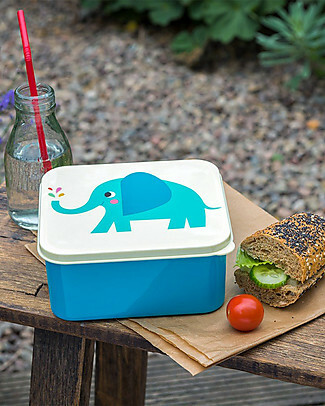 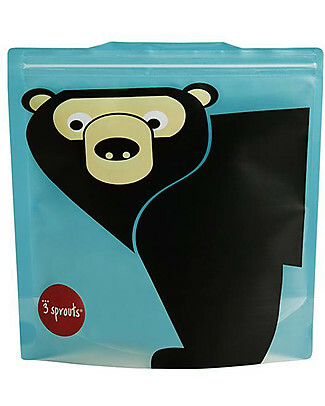 We Might Be Tiny Bear Snackie 2 in 1 Lunch Box and Plate, Blue Dusk - BPA free! 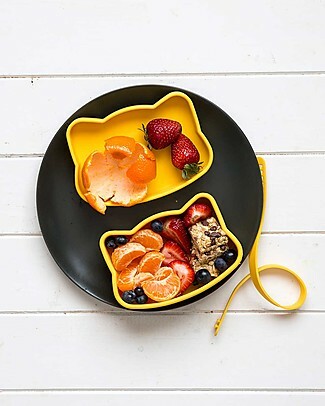 We Might Be Tiny Bunny Snackie 2 in 1 Lunch Box and Plate, Yellow - BPA free! 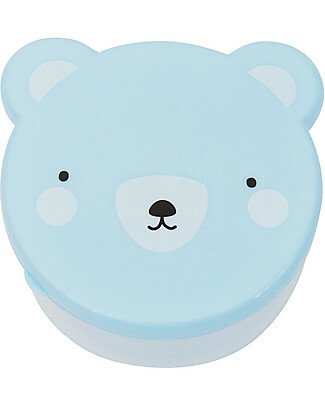 Twistshake Set of 2 Containers for Baby Formula or Snacks 100 ml, Blue Cookiecrumb - Compatible with all Twistshake Baby Bottles, BPA free! 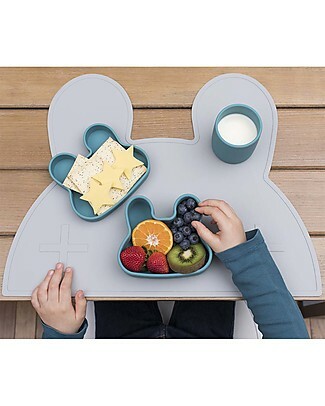 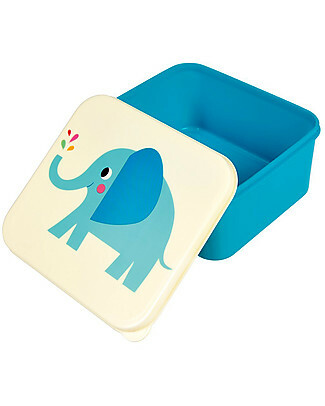 We Might Be Tiny Bunny Snackie 2 in 1 Lunch Box and Plate, Blue Dusk - BPA free! 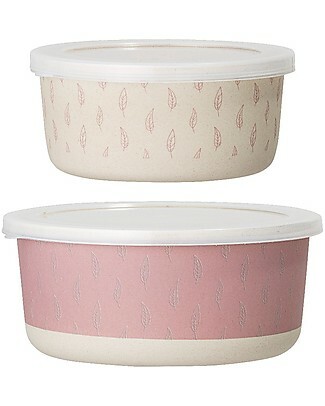 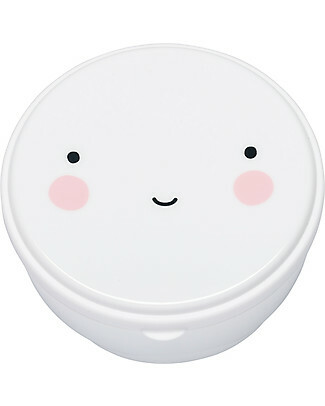 We Might Be Tiny Bunny Snackie 2 in 1 Lunch Box and Plate, Powder Pink - BPA free! 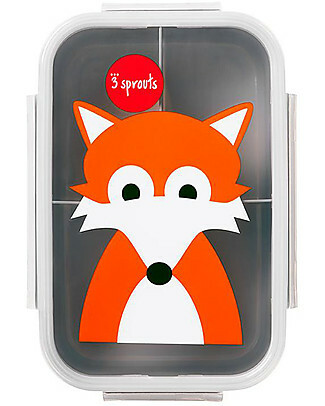 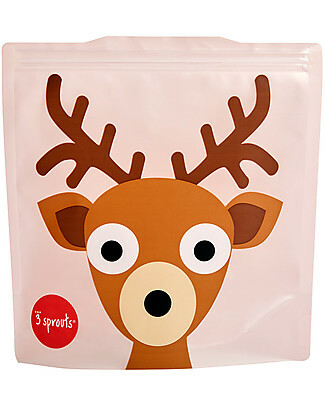 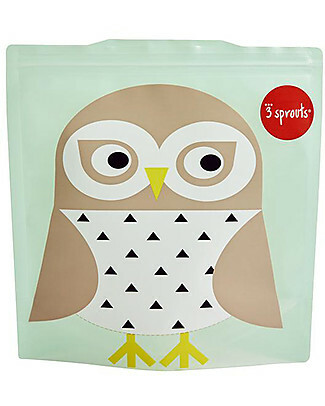 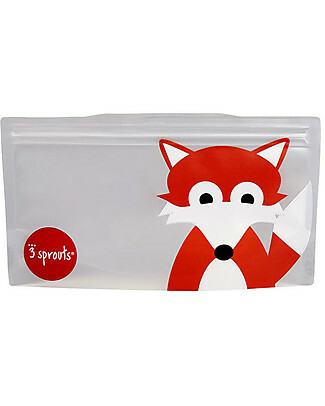 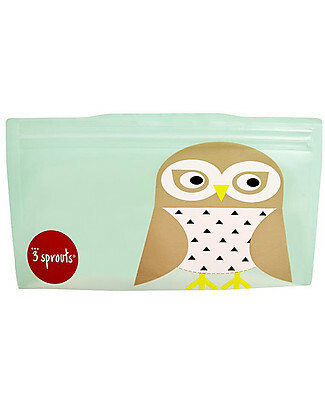 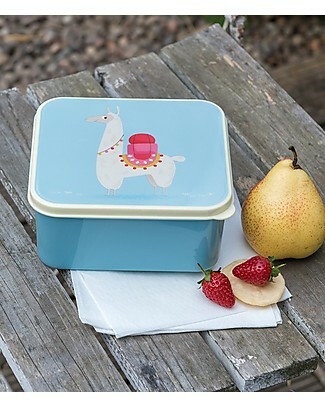 We Might Be Tiny Bunny Snackie 2 in 1 Lunch Box and Plate, Mint - BPA free! 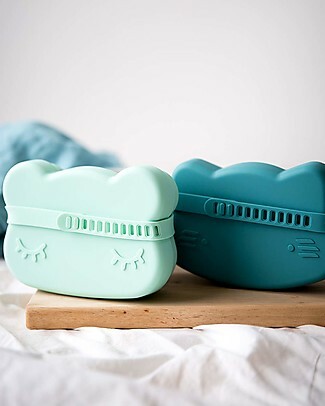 Twistshake Set of 2 Containers for Baby Formula or Snacks 100 ml, Turquoise Sleepyhead - Compatible with all Twistshake Baby Bottles, BPA free! 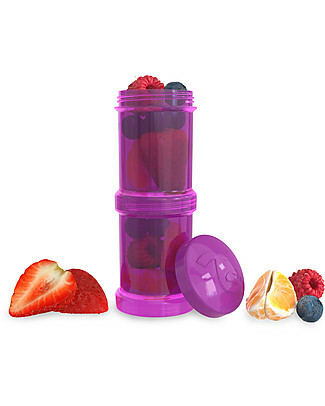 Twistshake Set of 2 Containers for Baby Formula or Snacks 100 ml, Purple Bestie - Compatible with all Twistshake Baby Bottles, BPA free! 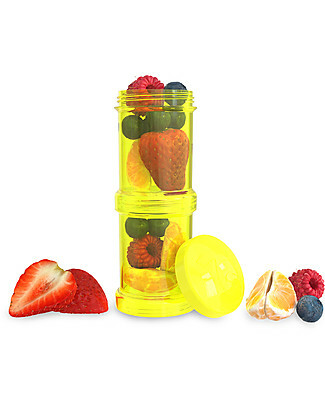 Twistshake Set of 2 Containers for Baby Formula or Snacks 100 ml, Yellow Starlight - Compatible with all Twistshake Baby Bottles, BPA free! 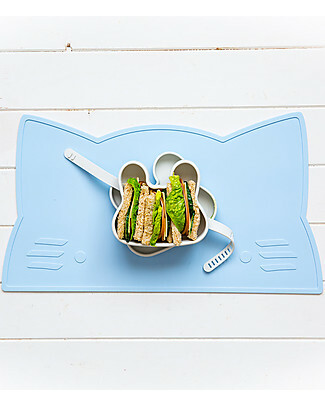 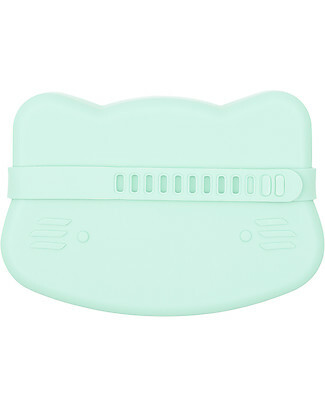 new We Might Be Tiny Cat Snackie 2 in 1 Lunch Box and Plate, Mint - BPA free! 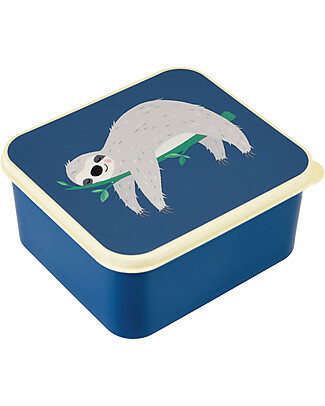 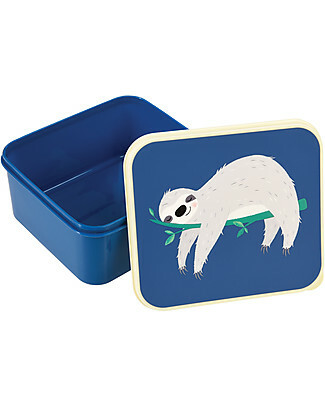 new Rex London Lunch Box, Sloth 13.5x15x7 - Original and BPA free! 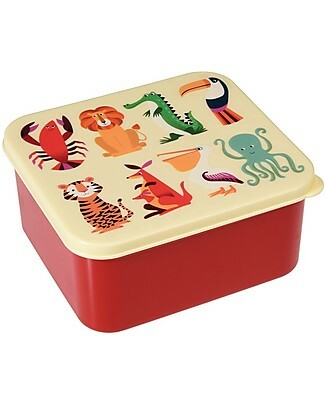 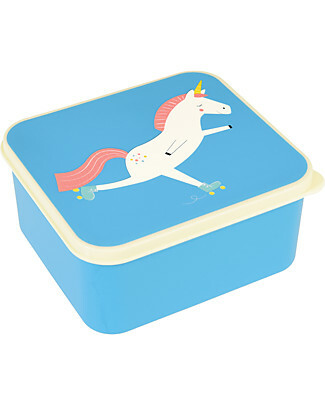 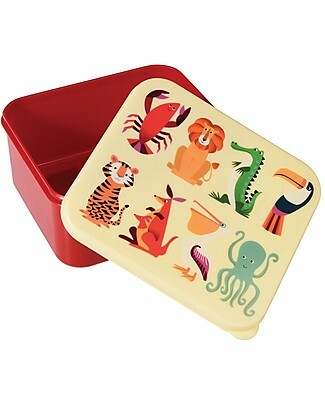 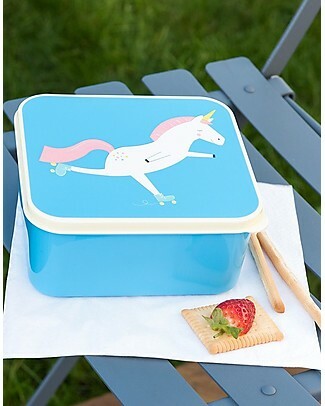 Rex London Colourful Creatures Lunch Box 14x15x7 cm - BPA free! 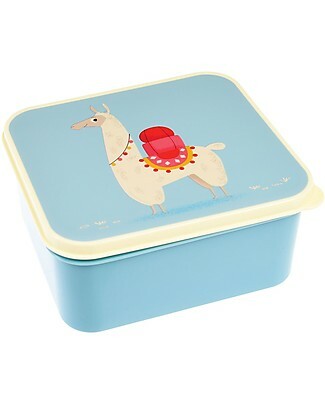 Rex London Lunch Box, Llama13.5x15x7 - Original and BPA free! 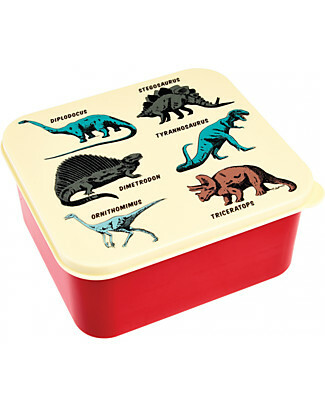 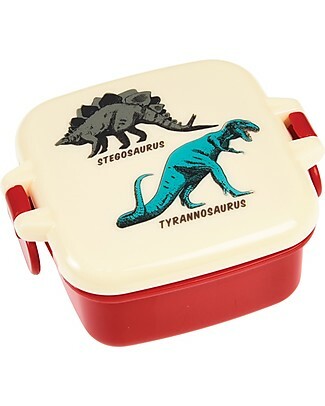 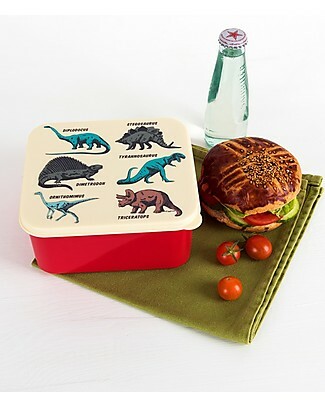 Rex London Lunch Box, Prehistoric Land 13,5x15x7 cm - Colorful and BPA free! 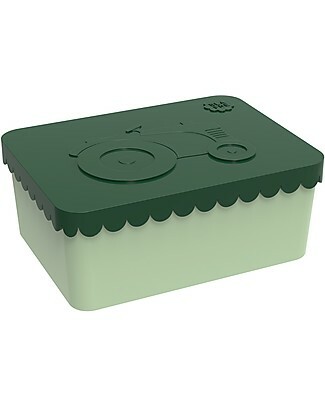 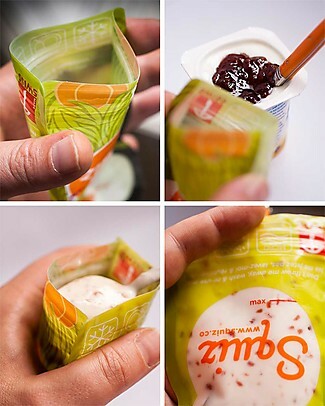 Twistshake Set of 2 Containers for Baby Formula or Snacks 100 ml, Green Sugarpuss - Compatible with all Twistshake Baby Bottles, BPA free! 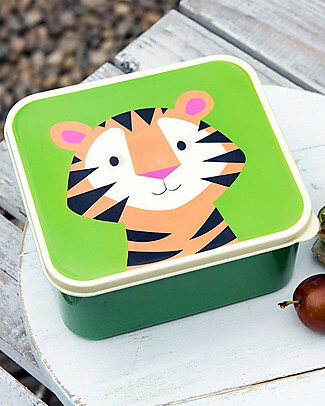 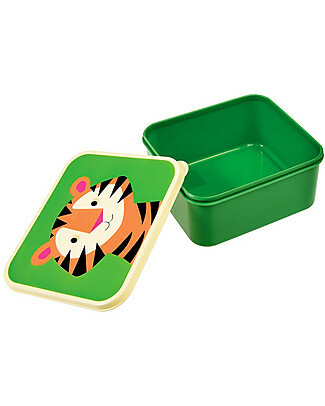 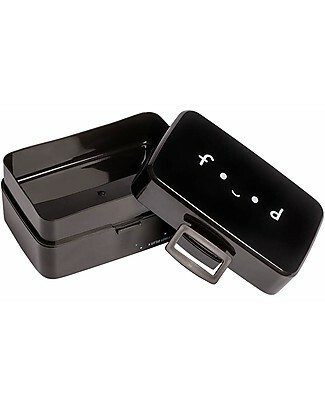 Rex London Lunch Box, Tiger - BPA free! 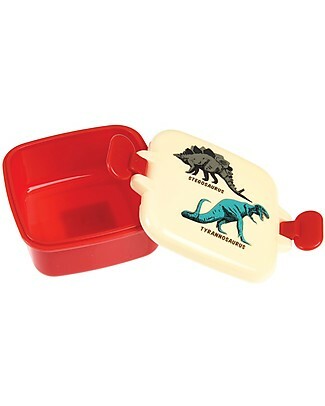 Rex London Snack Pot, Prehistoric Land 9x7x3.9 cm - BPA free!